With 175 years experience in toys and education, Galt know a thing or two about designing toys to encourage children to learn through play and also have fun! 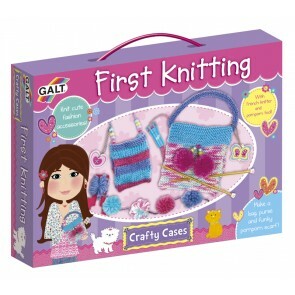 All Galt toys are manufactured to the highest standards of quality and safety. 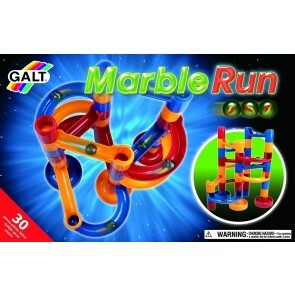 From unique Playnest for babies, to craft, puzzles and educational games for all ages, Galt offer a great range of imaginative toys!